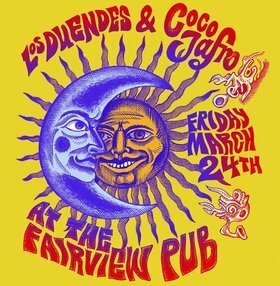 Los Duendes & Coco Jafro are back at the Fairview Pub by popular demand! 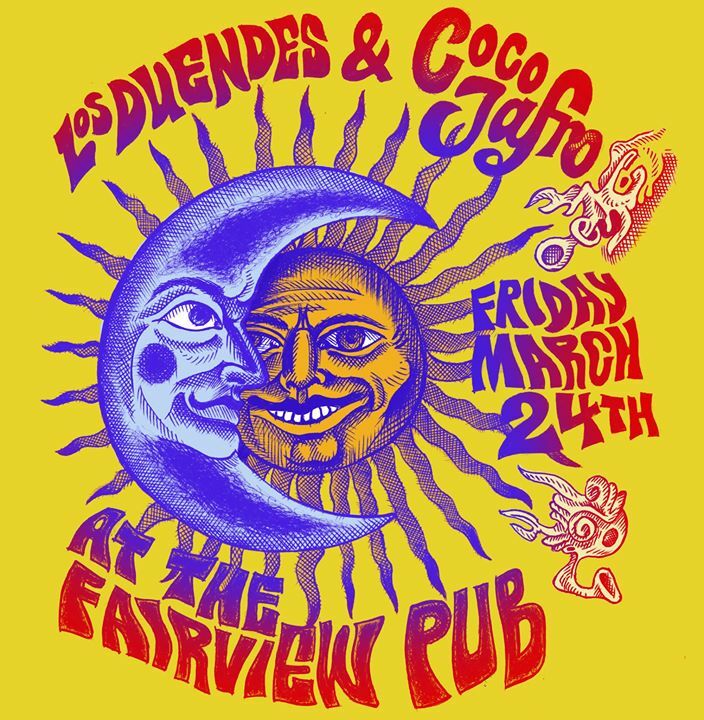 Afro-Beat, Funk, Soul, Latin, Salsa, Cumbia, Psychadelic Fusion. Original material and covers to get the dance party started and keep it going all night! 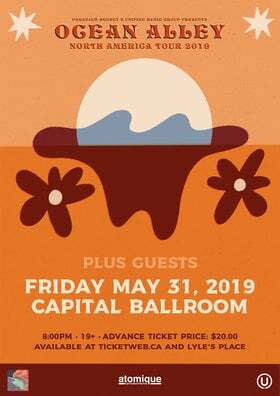 Come share in the positive vibrations that these bands bring with them everywhere they go attracting great people who share in the love of dancing and good live music! 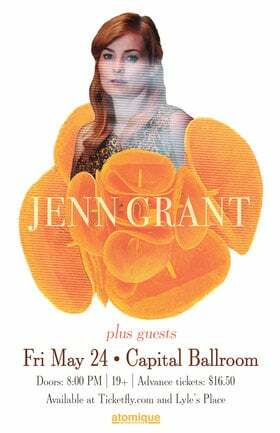 Live music starts at 9pm and goes till late.